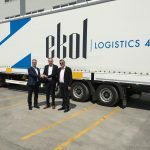 As of 1 of May 2018, Ekol Logistics launches cooperation with a new partner from Denmark – Blue Water Shipping. Blue Water Shipping is a leading Danish transport and logistics company with more than 40 years of experience. Presently, the company has more than 60 offices in the world and operates in the fields of Port Services & Agency, Oil, Gas & Industrial Projects, Wind Logistics, Reefer Logistics, Marine Logistics and General Cargo. Blue Water Shipping is one of the strongest independent logistics operators in Denmark, with their own countrywide domestic networks. 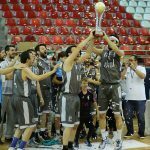 Since the company’s foundation more than 40 years ago, their ambition has been to provide their clients with the best service and top quality in the industry. 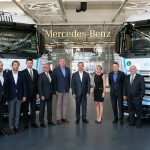 The first step of this cooperation is to operate a service on the route Turkey – Denmark – Turkey with our new partner, but we may also add more countries in the future. As Blue Water Shipping is a very strong company, we are certain it can bring benefits to our customers. Now, we can offer a better and more seamless service between these two countries. 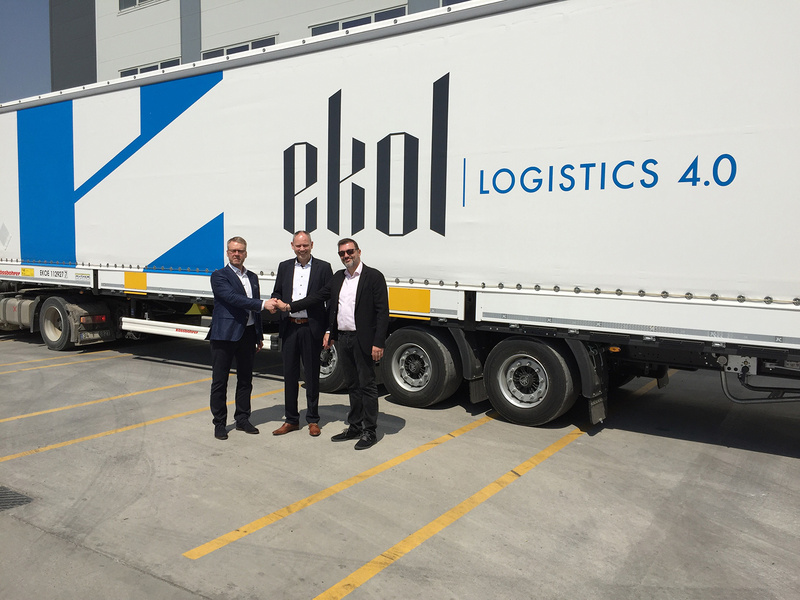 says Sait Kurtuluş, Freight – Trade Lanes Management Director, Ekol. 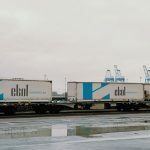 Ekol is very intensely developing intermodal transport; last month, the company opened a new train service between Sete, France and Zeebrugge, Belgium and started using new RO RO. 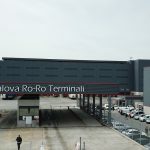 Also since March, Ekol has been offering a new intermodal connection – as RO RO between Sete and Izmir makes a stop in Lavrio, close to Athens. Our strategy is to develop intermodal solutions. 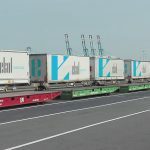 The whole trip between Turkey and Denmark will be done first by RO-RO (service between Yalova and Trieste), and then we will use our block train Trieste – Kiel, and the last part of the route will be covered by trucks. 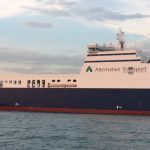 This also means that Blue Water Shipping can now offer proper intermodal connection between Turkey and Denmark to their customers. 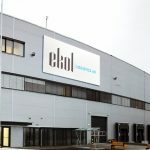 says Jarmo Halonen, Regional Director for Nordics, Ekol.